With GoServicePro Wells Services service software you can dispatch field agents, manage truck inventory, track installed equipment, provide turn by turn driving directions, and manage your regulatory documentation all in one comprehensive, integrated system. Quoting, Invoicing, and Service Contracts? It’s all there. This innovation in cutting edge technology requires no installed software on your office machines, no IT department and no long term contracts. It’s all hosted in the Cloud. Contact us today! Wells Services service software from GoServicePro gives you all of the tools necessary for servicing your clients. 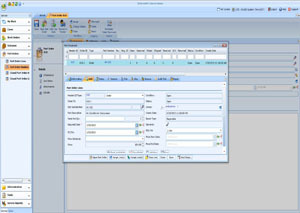 When doing a large project, GoServicePro provides all the logging tools needed to work customer orders. You’ll be able to collect the job costs and give your company everything it needs to know before giving the customer their invoice. 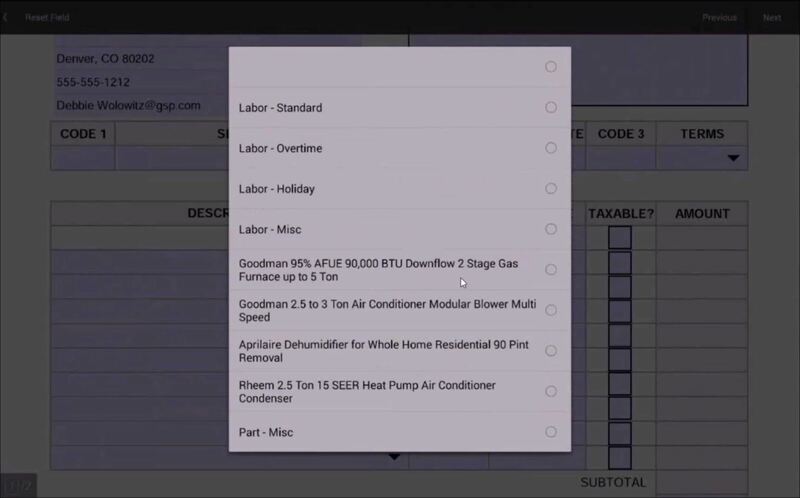 Keep track of all of your inventory and installed parts in GoServicePro. Your field techs can also order parts directly in the field. All parts can be assigned warranties and contracts applied to them, so you will always know what a customer has covered and for how long. Even keep track of your warehouses and see when a part is reserved, picked, shipped, and received! GoServicePro works online from anywhere you have Internet access! Use the GPS devices you already have. GoServicePro uses the GPS embedded inside of your mobile devices to help keep track of your techs, saving you money. GoServicePro is like designing your own app! Thanks to our Intelligent PDFs, if you can think it, we can add it! All custom PDFs fully integrate with our mobile application. Hosted in the Cloud No servers or infrastructure to maintain, fast to implement, and your files sit securely in the cloud. Leading Edge Technology Runs in the most popular browsers on PC, Android, Or iOS devices. 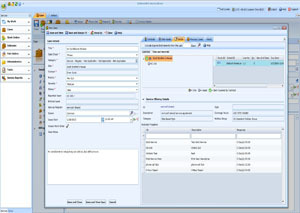 Field Service Management Be completely covered, Cases, Work Orders, Contracts, Scheduling, Mobility, Parts, Billing. Sign Up For A Free Demo.